Natalie Campbell earned a M.A in art history from Hunter College. 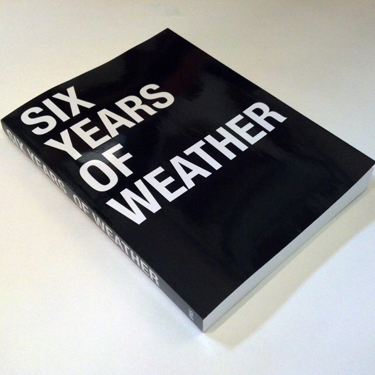 She co-founded the SP Weather Station, which is an interdisciplinary projects based on weather. She currently works and lives in Washington DC as an independent curator.